Walk above the Pacific coast of Santa Barbara yesterday. 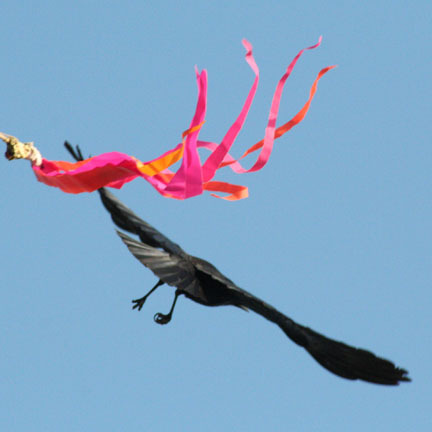 A raven takes off from a branch with a magenta/orange flag, there to alert hang gliders above the ocean at Douglas Family Preserve. Auspicious. 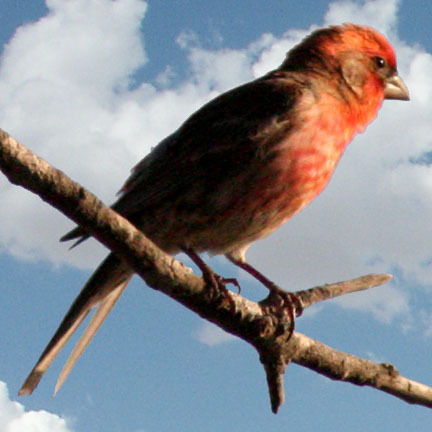 Also a common House Finch. 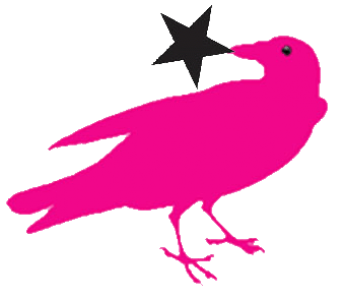 Next Post Kylie… magenta is definitely the new black, thank you very much.